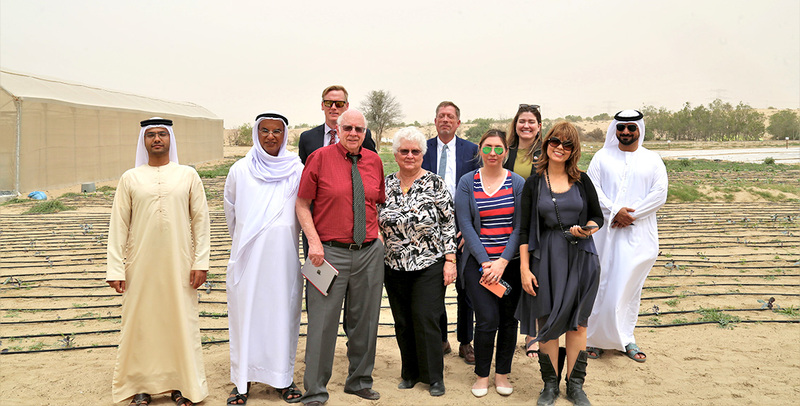 Dr. Merle Jensen, who in the 1960s pioneered biosaline agriculture in the UAE deserts, has visited the International Center for Biosaline Agriculture (ICBA) in Dubai to learn about the center’s research-for-development work in marginal environments. 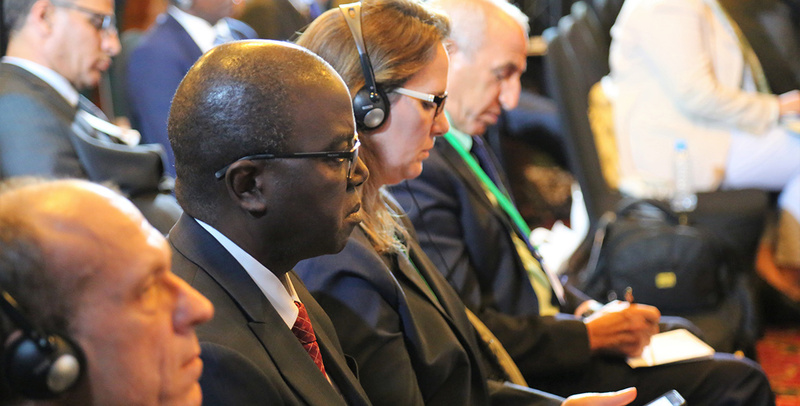 The Director-General of the Food and Agriculture Organization (FAO) of the United Nations, Dr. José Graziano da Silva, and Director General of the International Center for Biosaline Agriculture (ICBA), Dr. Ismahane Elouafi, signed two landmark agreements today, expanding existing cooperation between the two institutions on plant genetic resources, biosaline agriculture and climate change adaptation in the world’s marginal environments. 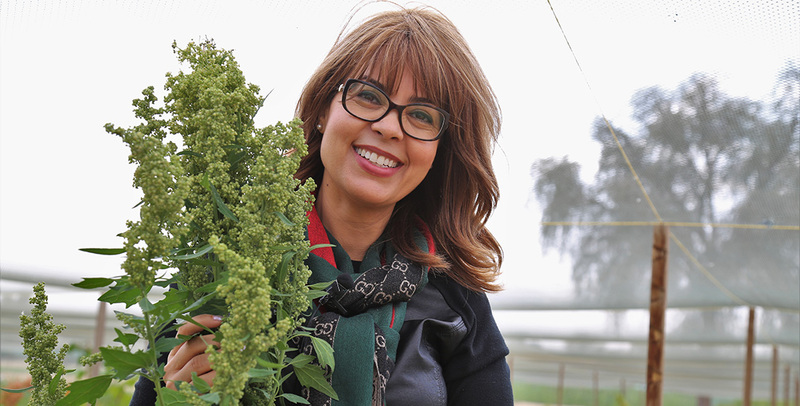 On the eve of International Women's Day, the International Center for Biosaline Agriculture (ICBA), the Bill & Melinda Gates Foundation, the Islamic Development Bank (IsDB) and CGIAR Research Program on Wheat launched a call for applications for the first edition of the Arab Women Leaders in Agriculture (Awla) fellowship program for women researchers in the Middle East and North Africa (MENA) region. 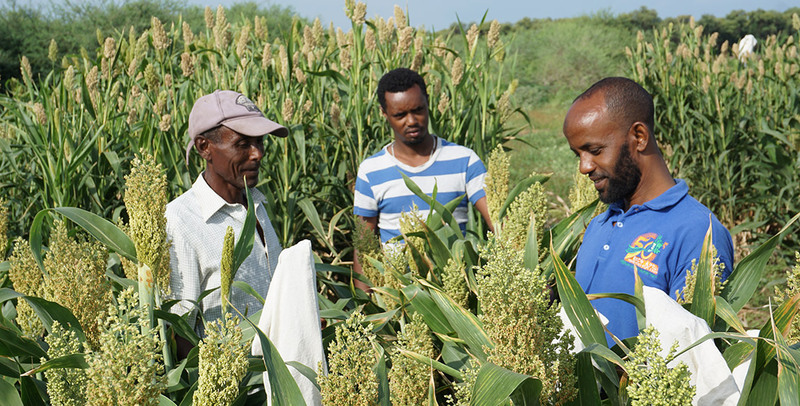 A new study to establish farmers’ perceptions of the causes of low agricultural productivity and document their suggestions on how to improve the agricultural sector has found that loss of land due to salinization is among the major issues related to low agricultural productivity in South Sudan. 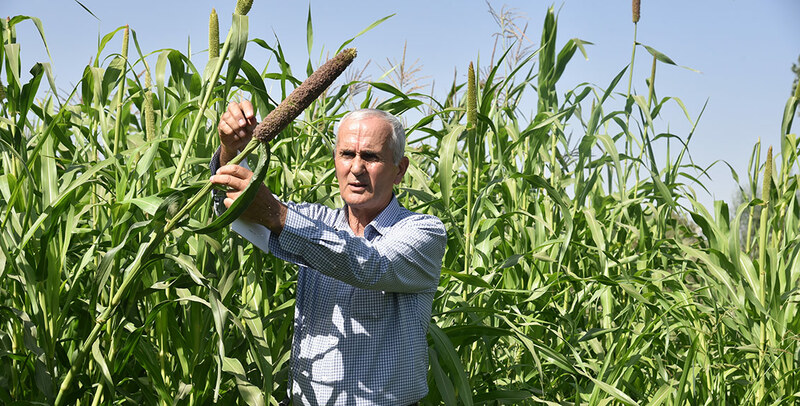 More than 100 leading farmers, agri-businesses, senior officials and representatives of different government entities from across the UAE today visited a major one-of-a-kind showcase of tailor-made agri-solutions at the International Center for Biosaline Agriculture (ICBA) in Dubai. 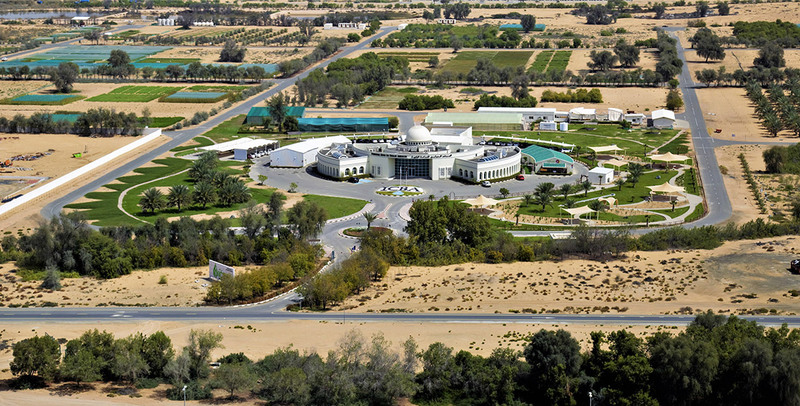 To mark 20 years of service to and collaboration with farmers and other agricultural stakeholders in the UAE, the International Center for Biosaline Agriculture (ICBA) will host a big open day for UAE farmers and agri-businesses at its headquarters in Dubai on 20 February 2019. Dr. Ismahane Elouafi – ranked by Muslim Science as among the 20 Most Influential Women in Science in the Islamic World – has been welcomed as a non-executive director on the CABI Board. Despite the warnings about unbearable summer heat in the desert, Kyzylkum welcomed us with lovely warm weather and soothing silence. As we head deeper into the desert, a secluded road with pits becomes the only sign of human presence dividing the red desert plain surrounded by a ring of remnant hills, folded with rocks of the Paleozoic era. With only 7 percent of agricultural land, Tajikistan is a mountainous country situated at the heart of Central Asia. 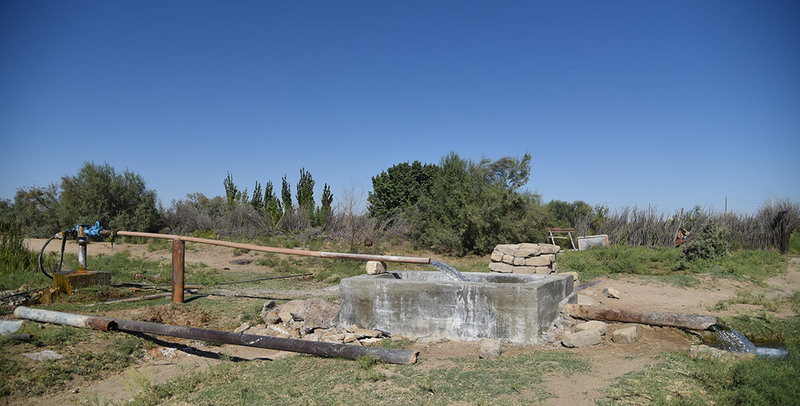 The majority of its arable land is irrigated, and cotton remains an important cash crop. Before the civil war in 1992-1997, Tajikistan was an important exporter of fruits, especially high-quality apricots, almonds and pistachios.